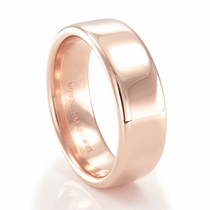 The quest for the perfect men’s wedding ring stops here. 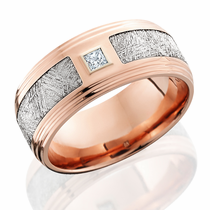 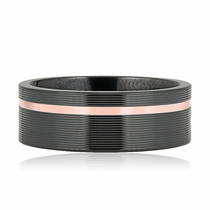 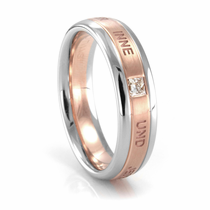 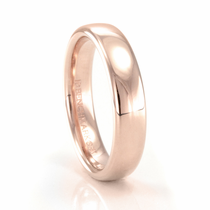 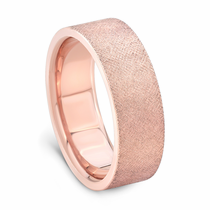 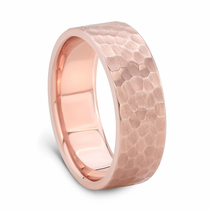 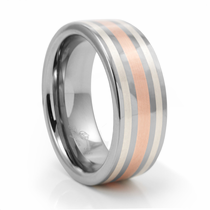 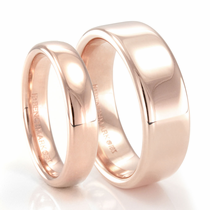 These rose gold bands feature the perfect combination of masculine looks with a romantic hue. 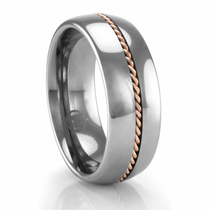 It’s a great choice for any guy who wants to stray from the typical gold or silver look. 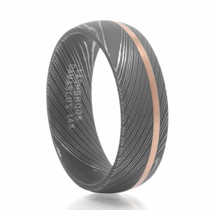 Plus, these bands come in a wide variety of styles, so you’ll still get to pick a look that’s a perfect fit for your unique tastes. 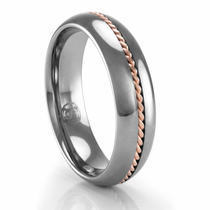 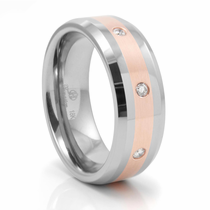 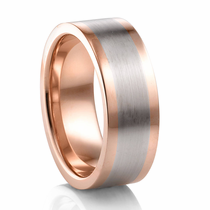 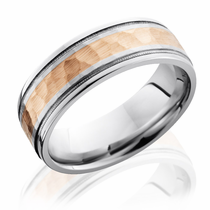 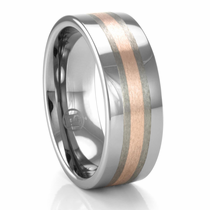 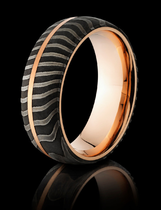 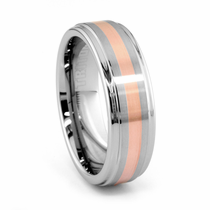 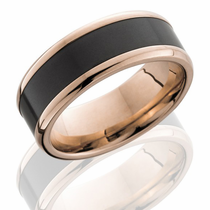 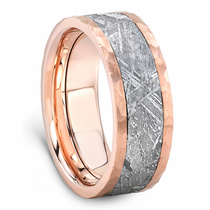 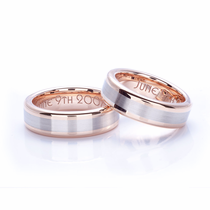 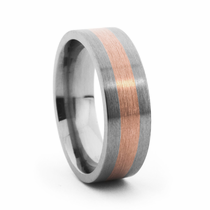 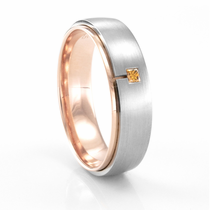 In this collection you’ll find a rose gold tungsten men’s wedding band, an 18K rose gold wedding band and a rose gold and black men’s wedding band. 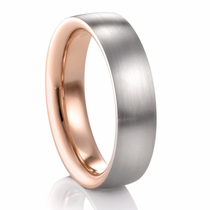 Whether you want a simple look that’s rose gold through and through or one with a masculine metal and a hint of rose gold, we've got you covered. 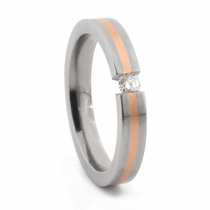 This hot wedding ring trend is sure to pick up in the coming years. 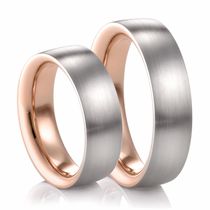 Get one for yourself or order a matching set for you and your future spouse at Titanium Jewelry. 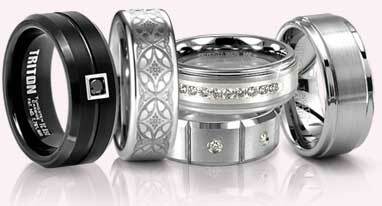 In addition to the lowest prices, we also offer a 90-day return policy and a lifetime warranty with every purchase. 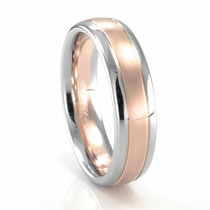 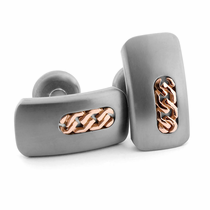 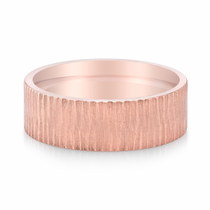 Customer rating for Rose Gold by Titanium Jewelry: 5 of 5 based on 5 customer reviews.